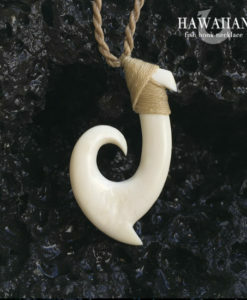 Enjoy complimentary shipping with tracking to the USA and a gift box with your order. 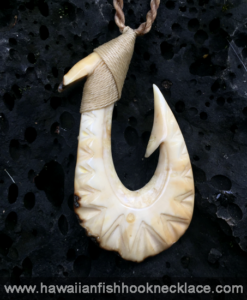 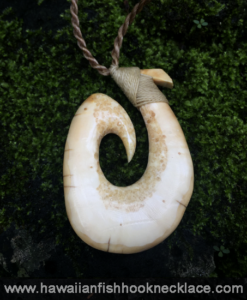 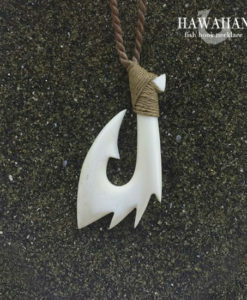 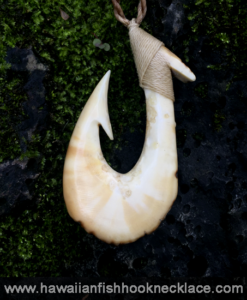 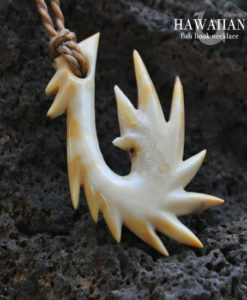 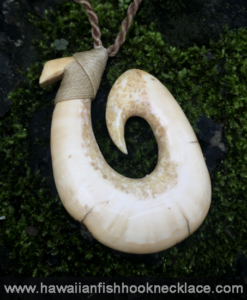 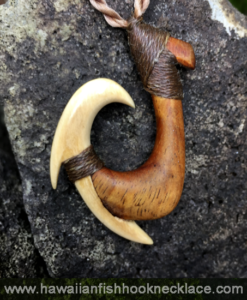 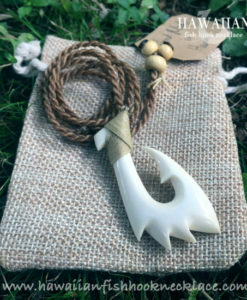 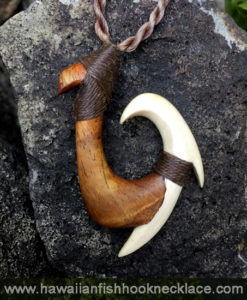 Copyright www.hawaiianfishhooknecklace.com. 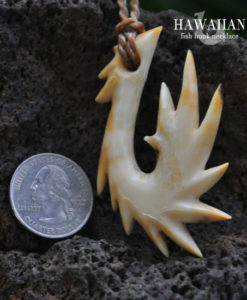 Powered by Hawaii Artist Network, LLC. 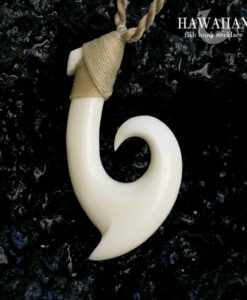 All rights reserved – Unauthorized use of the contents and designs on this site is prohibited.